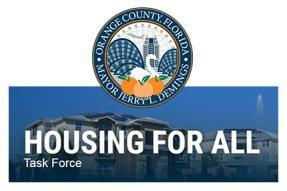 Opportunity and dignity exist for every person and community in Florida. 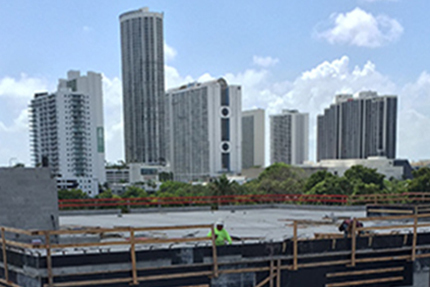 Our expertise and capital make projects successful and help organizations improve lives and communities. 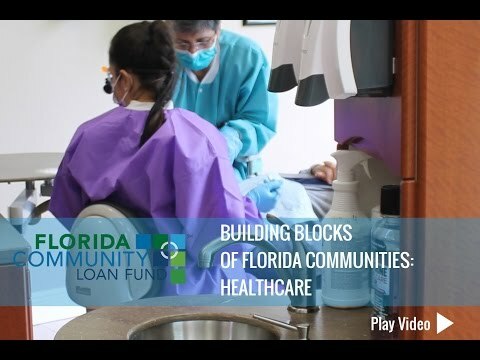 Florida Community Loan Fund (FCLF) is a statewide Community Development Financial Institution (CDFI). 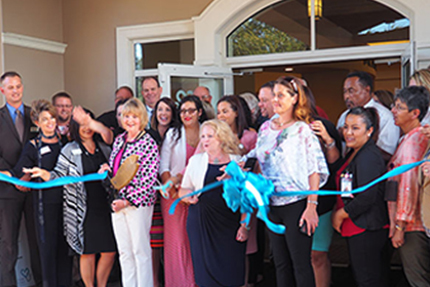 Established in 1994 as a 501(c)(3), we are a mission-based nonprofit organization dedicated to improving low-income communities throughout Florida by delivering flexible financing and staff expertise. 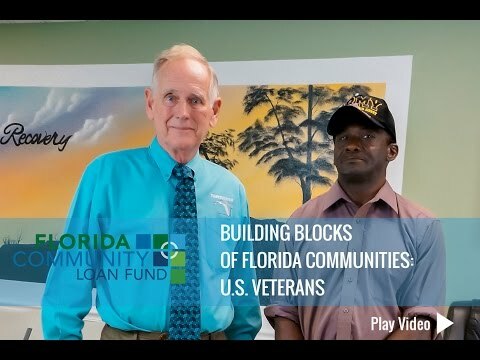 Our lending provides various types of financing to meet the needs of nonprofit organizations and mission-based for-profit organizations that develop affordable housing, supportive housing, community facilities, and economic development projects. 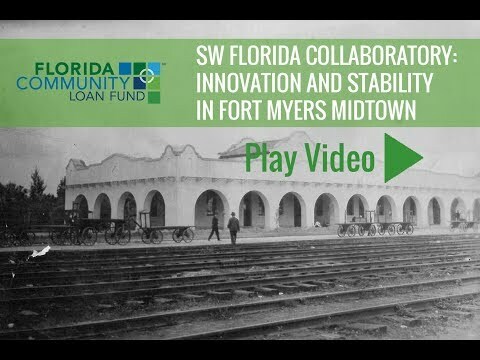 This financing can include loans for new construction, preservation, rehab, acquisition, lines of credit, and/or longer term permanent financing. 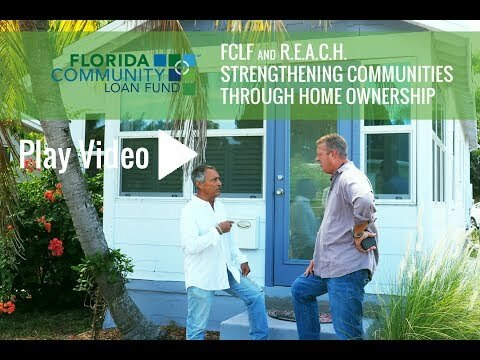 Our financing is made possible by FCLF's strong track record of performance and partnership with investors. 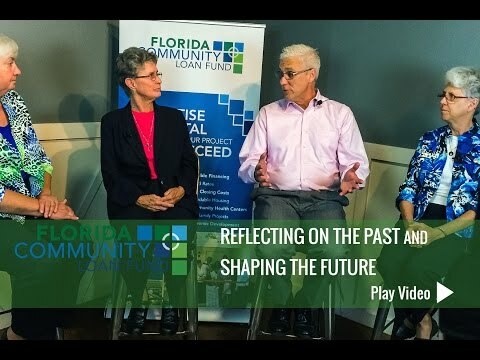 These investors include foundations, religious organizations, financial institutions, government entities, trade associations, corporations and individuals – all of which support FCLF's mission in various ways. 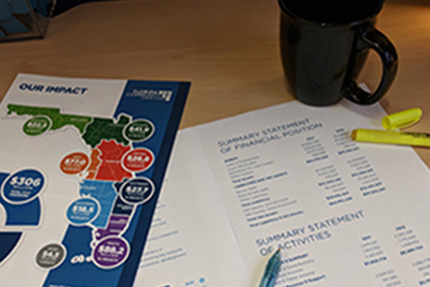 Their support includes permanent capital contributions, debt capital investments, equity equivalent investments, and general operating support contributions. 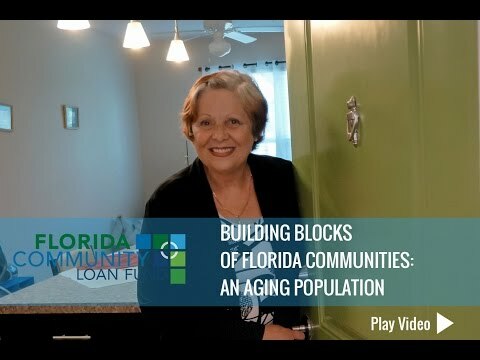 We invite you to learn more about the Florida Community Loan Fund by exploring our website and joining our email list, and to contact us if you have additional questions. 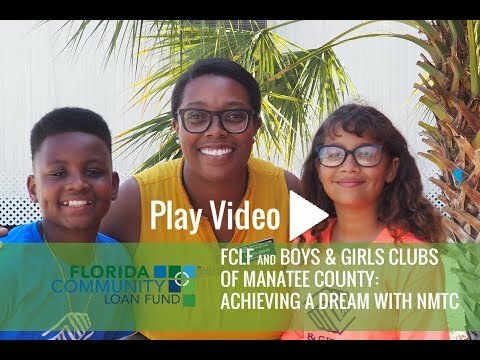 FCLF was founded in 1994 to provide a statewide source of flexible financing and help build strong communities. 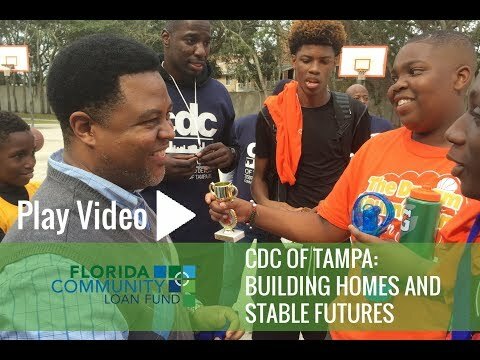 All FCLF-financed projects have a direct social impact on the low-income communities we serve. Need additional information? Here are PDF documents and links to affiliated organizations. 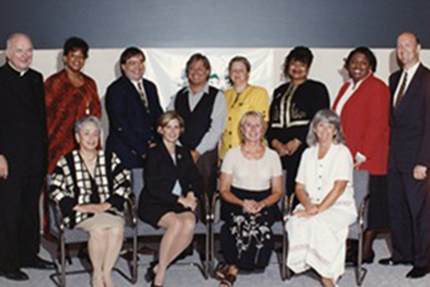 Meet the Florida Community Loan Fund Board and Standing Committee members. 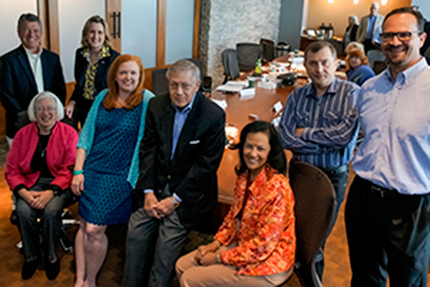 These volunteers come to FCLF from all over the state and represent FCLF Investors, Borrowers, and Technical Experts. 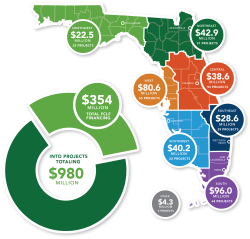 FCLF serves communities throughout Florida with a system of statewide offices. Call or email to start on the path to partner with us.